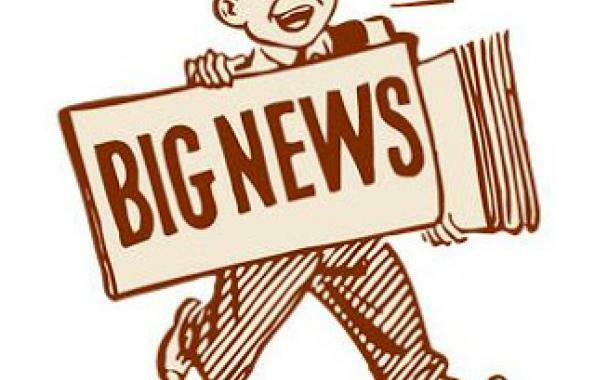 Home SPFPA News Historic WIN in Las Vegas! Historic WIN in Las Vegas! 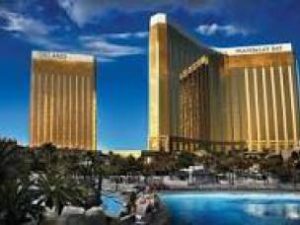 The Security Officers protecting Mandalay Bay Casino made Las Vegas HISTORY and voted overwhelmingly (163 to 79) to join SPFPA, “America’s Union for Security Professionals”. Congratulations SPFPA Director at Large, Brother Dwayne Phillips and the entire 260 plus Mandalay Bay Casino Officers who are now the newest additions to our SPFPA Casino Hotel Industry Police (CHIP) Division. Great job everyone involved in this historic Las Vegas Casino Security Victory!